Do you call it a speed bump? 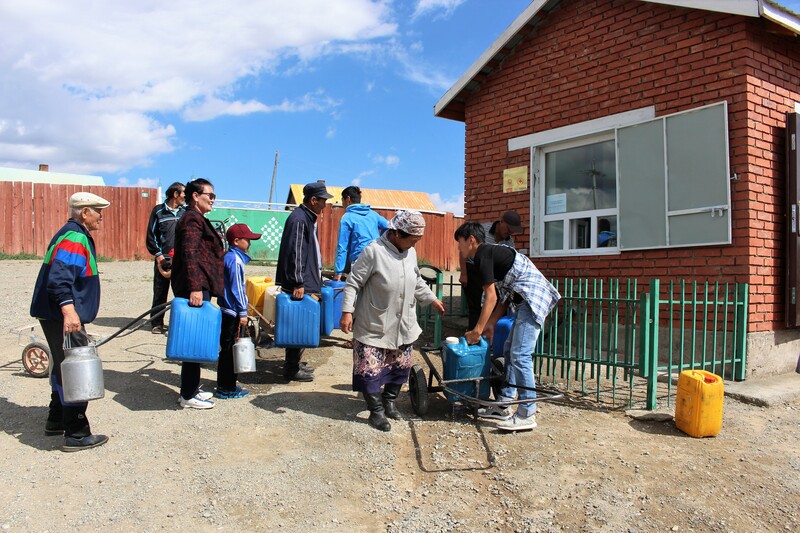 Asian Disaster Preparedness Center (ADPC) implemented a regional community-based disaster risk reduction project (CBDRM) in five Asian countries in partnership with the JTI Foundation from 2014 to 2016. 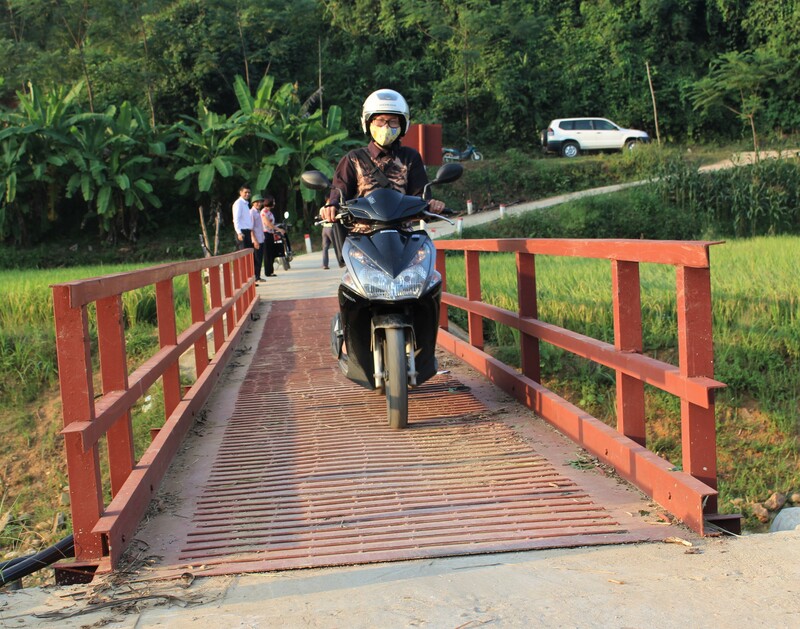 The project has enhanced CBDRM capacities of 70,000 people in 20 communities across five countries: Bhutan, Mongolia, Myanmar, Thailand, and Vietnam. At a policy level, the project enabled local government officials to include CBDRM techniques and learnings into their annual and long-term development plans. ADPC achieved this milestone by building the technical capacities of communities as well as local governments to understand local risks and integrate them into ongoing local processes for the long-term sustainability of these communities. 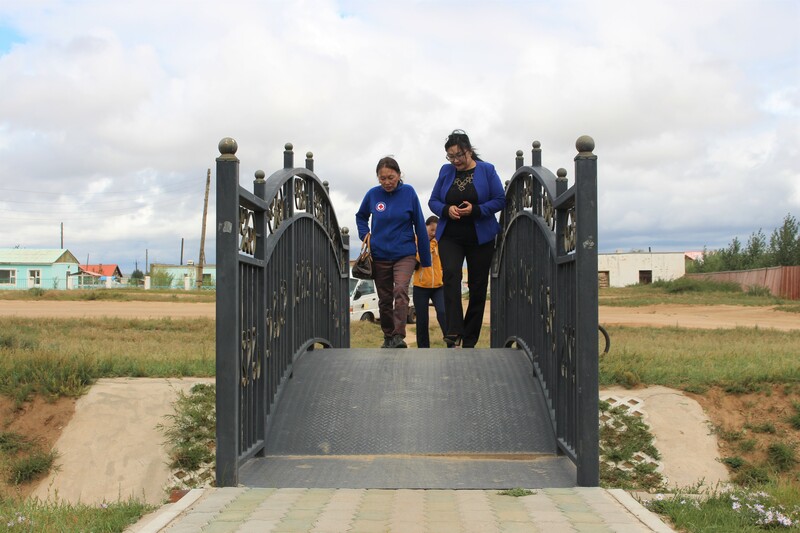 The project aims to assess hazards, vulnerabilities, exposure, and capacities of in targeted countries also developed community infrastructures, such as water kiosks, pedestrian bridges, fly-proof latrines, and speed bumps were developed. Established in 1986, ADPC is a non-governmental regional organization. It works on disaster and climate risk management in a number of countries in the Asia-Pacific region. Headquartered in Bangkok, Thailand it has been contributing in making Asia-Pacific safer by strengthening disaster resilience at all levels for the past three decades.